A new year at Greenheart calls for a transformation of harnessed energy, a new focus and a direct approach at making a difference. This means that each year we progress in our core values, in serving our community and creating a substantial impact with our audience and our world. 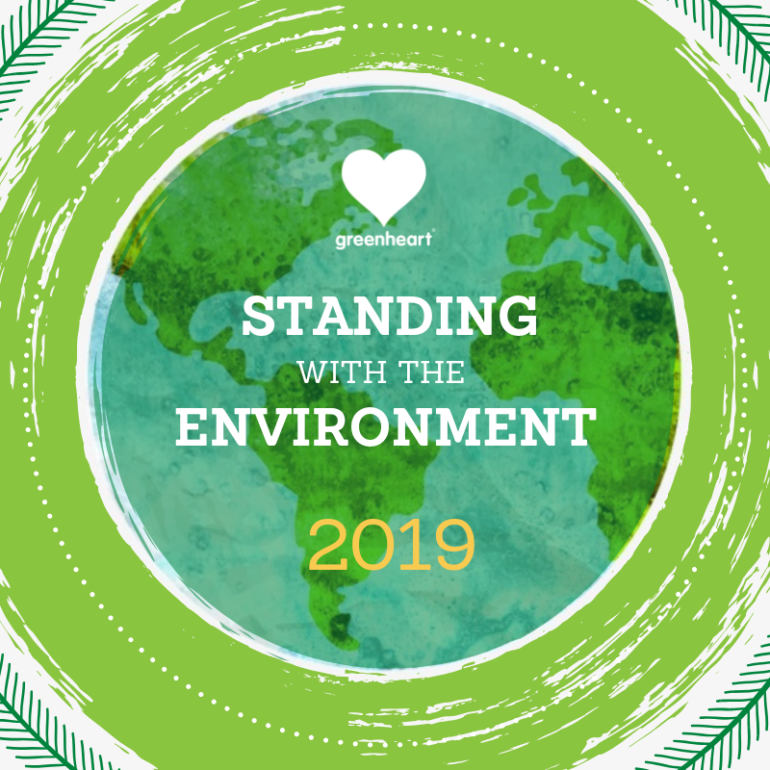 Our official theme of 2019 is Standing With the Environment. Each month, our Greenheart International social media platforms will house a safe space to speak openly about these environmental trends. We offer individual spotlights throughout the year from our own staff members to touch on their unique inspirational topics involving our Greenheart theme of 2019. We hope for you to join us with some of your own inspirational insight and feel motivated to take a stand for yourself and our planet. We give out a warm welcome to our Greenheart family in 2019 as we stand together! Visit us on Facebook and Instagram for all the latest updates throughout this new year. Greenheart community shows off their #volunteercheer!